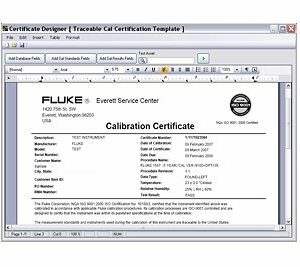 Minerva provides RF calibration equipment from Fluke. 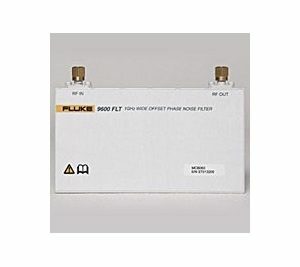 The 27 GHz 96270A and 4 GHz 96040A Low Phase Noise Reference Sources are designed specifically for RF calibration, featuring a calibration-oriented interface, precision signal level and attenuation, high signal purity and precision low distortion modulation. 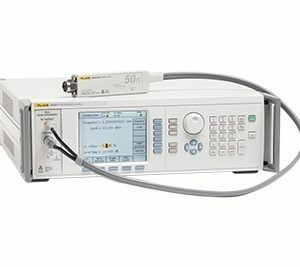 Both instruments simplify the process of RF calibration by reducing the amount of equipment and simplifying the calculations required.